Free things to do in Manchester this week ft. Quiet Night at Mcr Museum. Film-themed spoken word night FLIM takes on musical favourite Grease on Monday night. Every month, the FLIM’s organisers invite a group of performers from the worlds of poetry, literature, comedy and even puppetry along to Afflecks Palace mini-theatre 3MT to reinterpret a film scene-by-scene. This month’s instalment has an LGBTQ+ twist, as the city’s best queer performers take to the stage to riff on the film that made John Travolta a household name. Manchester University’s School of Arts, Languages and Cultures and the Confucius Institute join forces to host this workshop on Tuesday evening, giving the opportunity to have a go at the ancient, minimalist art of Chinese brush painting. Aimed at all skill levels, this informal session provides you with the tools and know-how to capture beautiful images in a few simple brushstrokes. If you can’t make this session, this event is repeated every four weeks, so you’ll have a chance again on the 30th. One of the most established pub quizzes in Manchester, Common Knowledge at Common on Edge Street is an excellent night out. The free entry quiz takes place every first Wednesday of the month and hosts Alan and John cover all the areas of expertise you’d expect from music, to sport, to television. 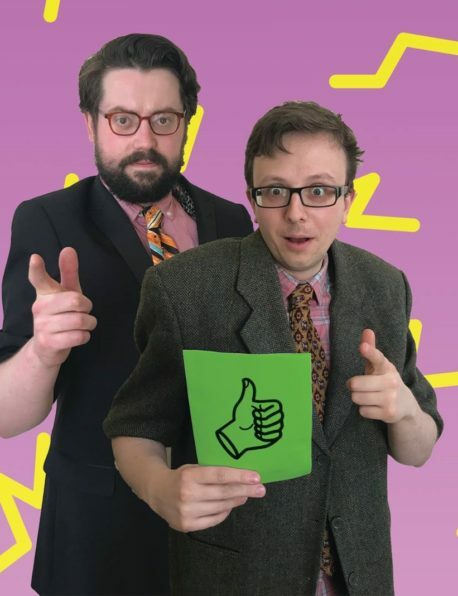 Keep an eye out for their semi-regular television show themed quiz nights as well, which in the past have covered everything from The Simpsons to Alan Partridge. Part of the museum’s After Hours events, Manchester Museum is offering you the chance to explore their vast collection in peace this Thursday evening. To coincide with World Autism Awareness Week, the curators are offering up a more peaceful alternative to the usual hustle and bustle of gallery exploration, ideal for non-neurotypical visitors as well anyone just looking for a little peace and quiet.